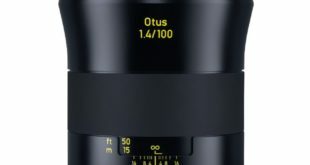 Sony ended all rumors over the past few days with the press release of the Sony Alpha 6400. Although the name A6400 is still controversial, after the launch, this camera is considered a suitable replacement for A6300. The Sony A6400 has been announced with the world’s fastest autofocus at just 0.02 seconds, combining AI Artificial Intelligence to create new “Real-time Eye AF” and “Real-time Tracking” features. With the ability to shoot videos well in combination with the fast focusing system, the target audience for Sony this time is Vloggers. A6400 has a 3-inch touchscreen display which is now capable of rotating 180 degrees (selfie screen) and wring the eye to those who want to recover without having to go through the application. 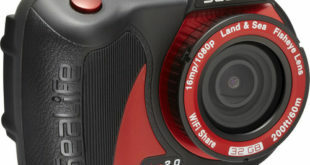 It has a 24.2MP Exmor CMOS APS-C image sensor, thus taking the place of the A5100 and the entry-level A6xxx. On the video front is guaranteed to record in 4K at 30fps (QFHD: 3840 x 2160). 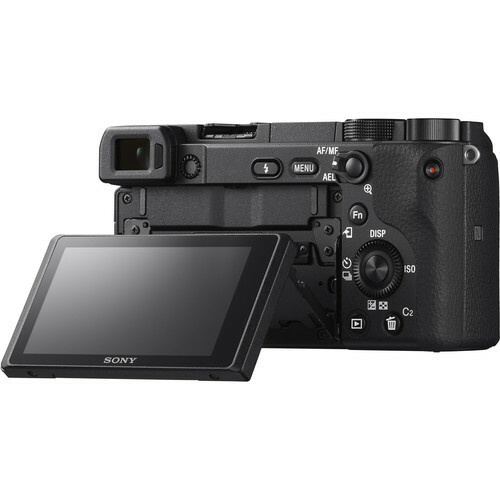 Sony’s a6400 is equipped with an upgraded BIONZ X processor to deliver improved image quality and color reproduction in all types of shooting conditions. 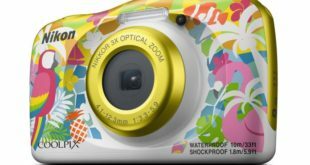 The camera can also record Full HD at 120 fps at up to 100 Mb/s, allowing footage to be reviewed and eventually edited into 4x or 5x slow-motion video files in Full HD resolution with AF tracking. 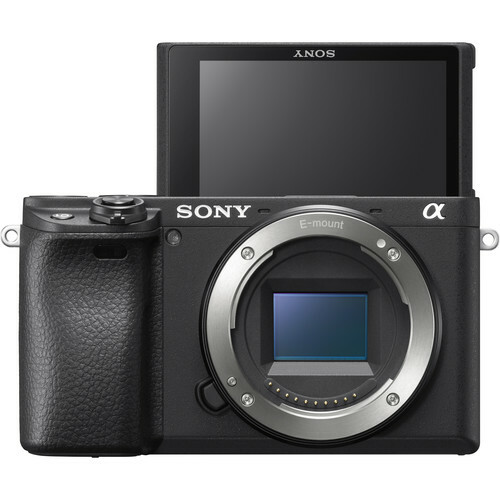 The Sony Alpha A6400 will be available for pre-order starting from January 17th on Bhphotovideo.com with a retail price of $898 for the camera body. 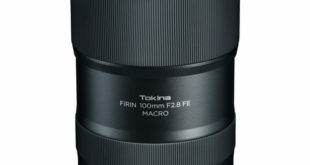 It also sells with the 16-50mm f3.5 lens for $998 and with the 18-135mm f3.5 lend for $1,298.